“The following descriptions were found in the system file of HTC U11 Taiwan version (OCEAN # DUGL). 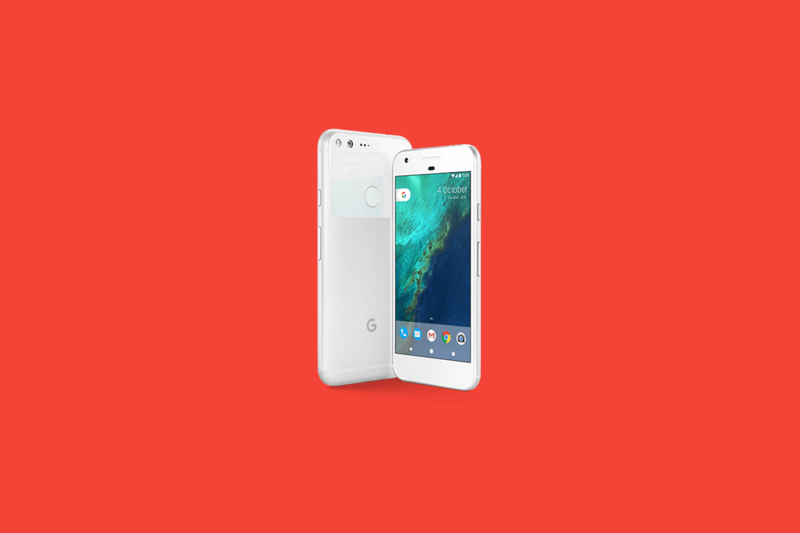 The blog’s author believes, given that the Pixel and Pixel XL were known as S1 and M1, that the entries S2 and M2 may refer to two upcoming devices, quite possibly the Pixel 2 and Pixel XL 2. Rumors have speculated that three devices might be coming – one which has already seen benchmarks hit GeekBench. However, Android Police recently reported that via “three separate sources” one of the three (Muskie) was cancelled – and then 9to5 Google noted that the device codenamed “Taimen” is an LG device. So to put this in context there were three devices – Walleye, Muskie, and Taimen. However, Muskie is reported to be canceled leaving Walleye and then the LG device (Taimen), which casts some doubt as to what these HTC S2 and M2 designations refer to. They simply could be older references considering the information about the canceled device is rather recent, but it still indicates that HTC was potentially handling two devices – Walleye and Muskie – and is likely to still be handling the remaining device, Walleye. The author also notes two pieces of information that seem to be noteworthy. First, the fact that they’re in a data file associated with the U11 may suggest they will be powered by a Snapdragon 835 – which the linked Geekbench score above definitely suggests this to be the case. The other item of note is that while the use of S2 and M2 may not reveal its actual use, there is no carrier specific entries. This suggests there may be, at least for the time being, a unified model across all carriers. As with all other finds and information that doesn’t come from either a manufacturer or Google it’s important to again advise that this may not be fully accurate. But given HTC Soku has provided credible information in the past that turned out to be accurate, it’s difficult to ignore the find. Using S2 and M2 as a placeholder also makes sense as previous news on the upcoming devices was found searching by the new code names; this avoids a hit by that search method. Thanks to HTC Soku for permission to share this with our audience!